Hey lovelies! 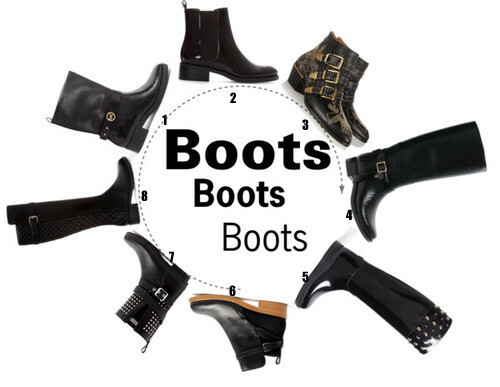 I’m still trying to persuade myself that fall is so far away, but somehow I got caught up browsing shoes from fall collections again, and various choices caught my eye. I think today is the day that I officially became a shoe person! 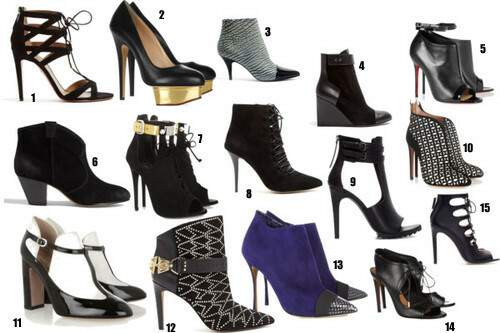 Before I was more than happy with my Converse sneakers for fall, but I see there is much more out there and even high heels seems so tempting for this fall. 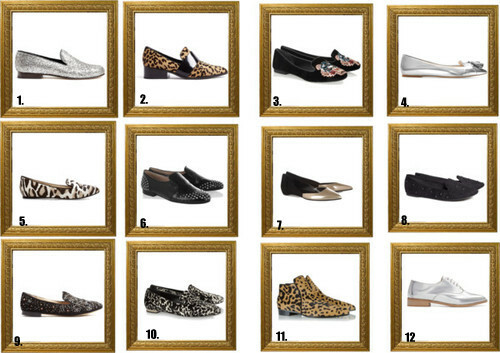 This season I’ll be loving everything from animal printed loafers to romantic lace heels! And I can’t wait to get myself in a pair of black studded boots, which in my opinion give a bit of a rebel touch to outfit. Or maybe I will go for more of a chic and elegant version? Who knows, let the fall hunt begin!